In A History of Modern Psychology in Context, the authors resist the traditional storylines of great achievements by eminent people, or schools of thought that rise and fall in the wake of scientific progress. 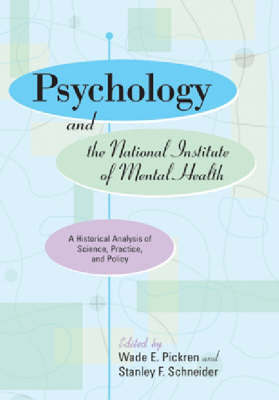 Instead, psychology is portrayed as a network of scientific and professional practices embedded in specific contexts. The narrative is informed by three key concepts?indigenization, reflexivity, and social constructionism?and by the fascinating interplay between disciplinary Psychology and everyday psychology. 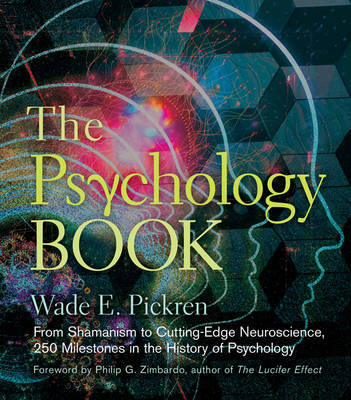 Buy A History of Modern Psychology in Context by Wade E. Pickren from Australia's Online Independent Bookstore, Boomerang Books. 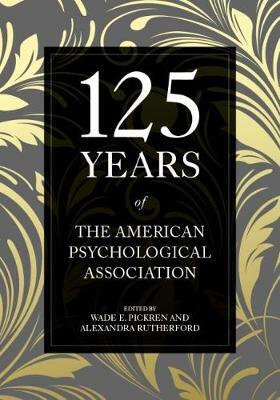 Wade E. Pickren, PhD, is the Historian of the American Psychological Association. For eight years, Wade was both APA Historian and Director of Archives. 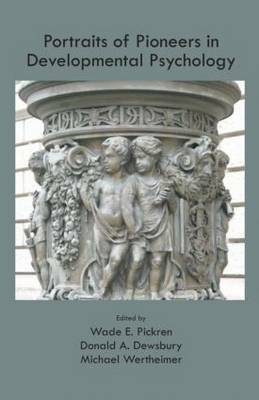 He is currently on the psychology faculty at Ryerson University in Toronto and continues to serve as APA Historian. Alexandra Rutherford, PhD, is Associate Professor of psychology in the History and Theory of Psychology Graduate Program at York University. She is the official historian of the Society for the Psychological Study of Social Issues and the Heritage Chair of the Society for the Psychology of Women.